NX Fishing Charters from Topsail Island through Wrightsville Beach, Figure Eight Island, Carolina Beach, and the Cape Fear River. 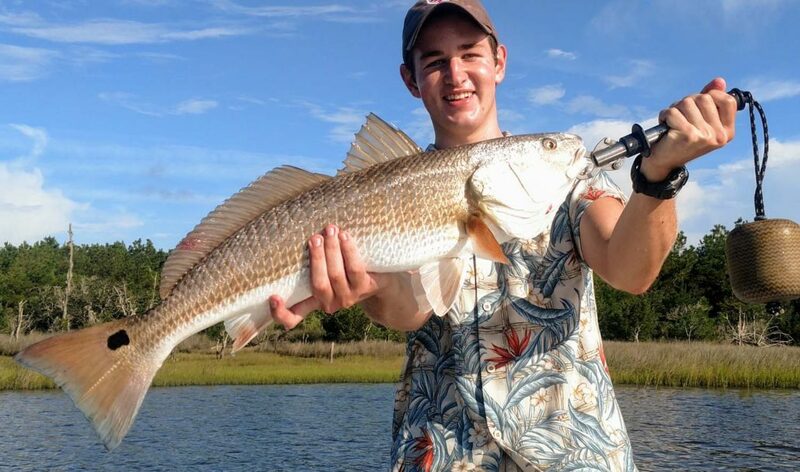 We specialize in custom light tackle saltwater Inshore, Nearshore and Offshore (out to 15 miles) fishing charters serving the Cape Fear Region of North Carolina. 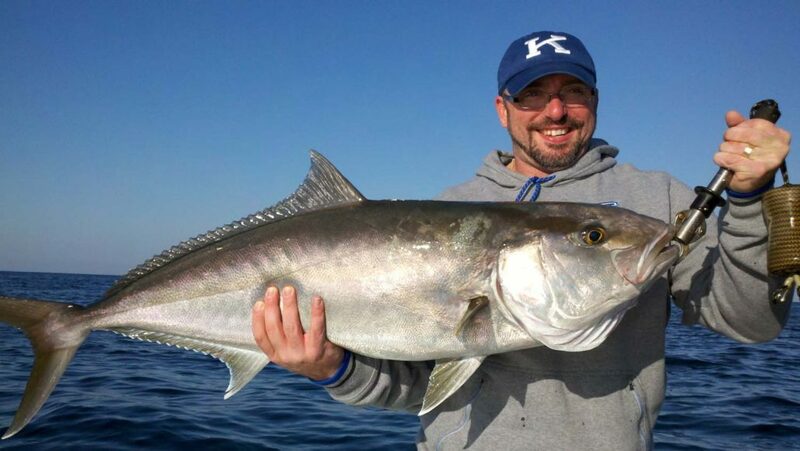 We’re a year round fishing charter and captain-for-hire service based in Middle Sound, NC . No Excuses’ versatility means you have lots of fishing options. 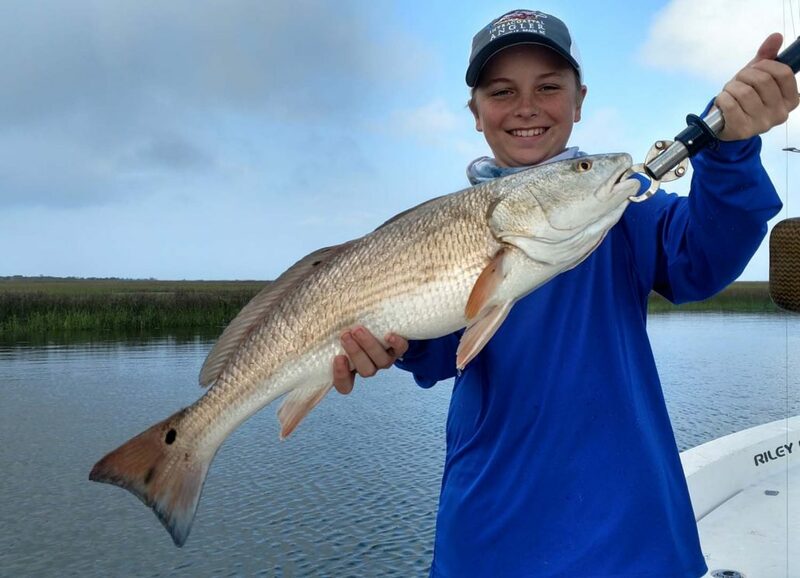 Depending on the season we can fish the inshore waters for a variety of fish, such as Red Drum, Speckled Trout, Flounder, and Sheepshead. 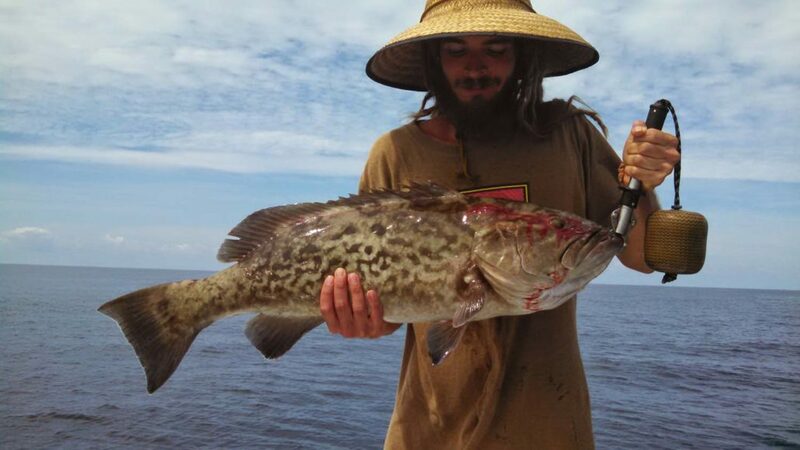 Or, we can venture out and fish the deeper waters and artificial reefs for Grouper, Cobia, Blues, Spanish, Kings, Sharks and more! Can’t decide? No worries. We can do a combination of both. 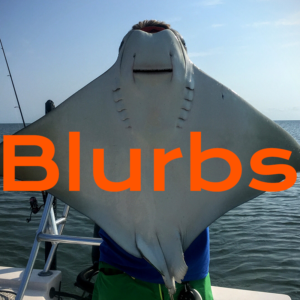 Be sure to get the most up to dates reports from Capt Mike’s Blog to help you decide. 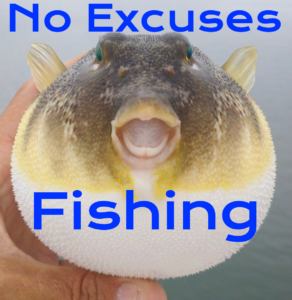 At No Excuses we believe there’s no better way to spend your time than fishing and just being on the water. 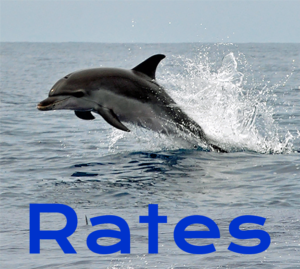 In addition to being fully insured, our Boat and Gear are of the highest quality to make certain you have a safe and memorable fishing experience! No Excuses’ Capt Mike Pedersen is USCG 100 ton Master licensed with over 35 years fishing experience he’ll put to work for you. 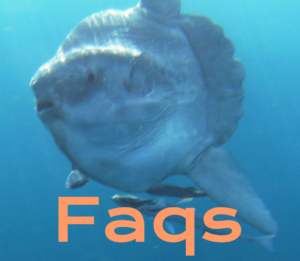 He listens to your interests, considers each angler’s skill level and the fish that are running to personally design a fishing charter that’s tailored to you and the days conditions.